The two partners signed the contract at RTL City, renewing the partnership that has been running since 2006. 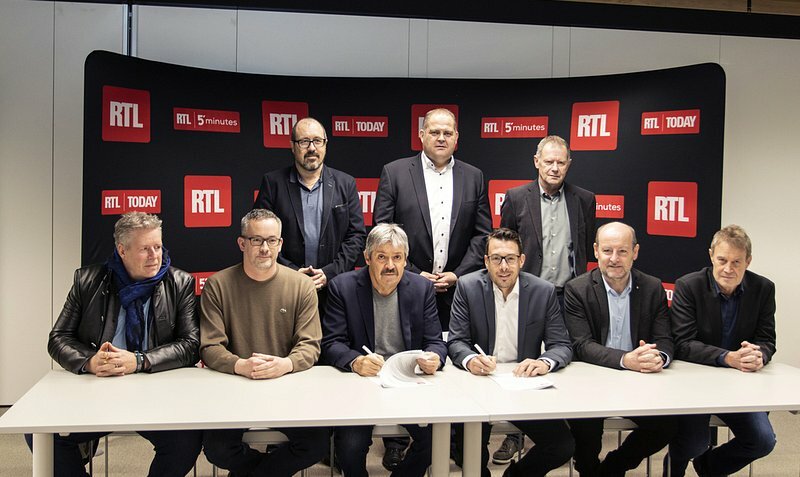 As the FLF's official sponsor, RTL will continue to promote Luxembourgish football in general as well as championship matches and national cups. In addition to this, RTL will also support the FLF's training centre for budding footballers as its media partner.